in Candle Lake, Candle Lake Announcing a price drop on CLCR – Candle Lake Cabin Rentals, a 700 sqft , 1 bath , 1 bdrm single story. Now FOR SALE CAD125 . 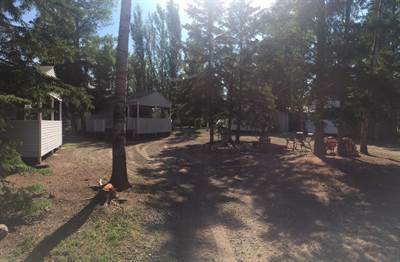 in Candle Lake, Candle Lake Announcing a price drop on CLCR – Candle Lake Cabin Rentals, a 700 sqft , 1 bath , 1 bdrm single story. Now FOR SALE CAD165 . in West Hill, Prince Albert Announcing a price drop on 2654 6A Avenue West, a 1044 sqft , 2 bath , 3 bdrm 4-level split. Now FOR SALE CAD249,900 . • 720 sqft , 2 bath , 3 bdrm bungalow – FOR SALE CAD139,900 . 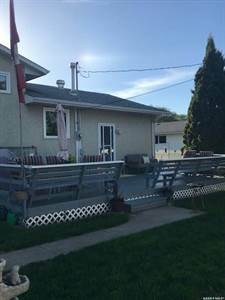 Beautiful 2 +1 Bedroom starter home with single car detached garage and fenced yard. The home is located right across the street from Ecole Valois. Gorgeous hardwood floors throughout. Upgraded bathrooms inside and windows and shingles out. Full concrete basement and more!! This home is a must see!! • 1066 sqft , 2 bath , 2 bdrm apartment – FOR SALE CAD144,900 . Just listed!- Condo with 2 bedrooms- 2 bathrooms, an elevator and you can even bring your pet! 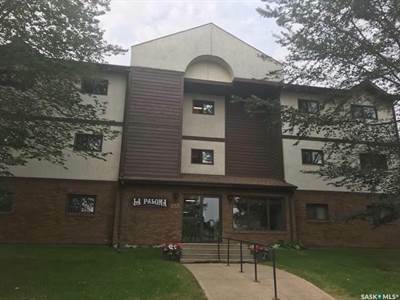 This unit is in move in condition with all appliances included. Balcony with storage and close to the river! Priced for quick sale! • 1261 sqft , 3 bath , 4 bdrm bi-level – FOR SALE CAD259,900 . 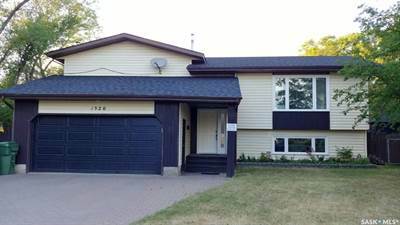 Beautiful 1262 square foot bi level for sale on quiet west view Prince Albert street. Built in 1986, this house features 4 bedrooms and 3 bathrooms. Extensive upgrades have been done to the entire house including $20,000 in all new windows and doors in 2016, new furnace in 2016 and new shingles June 2018. Other upgrades include: new garage door 2016, newer laminate and tile throughout main floor, tiled staircase with marble glass backing, new countertops in kitchen and all bathrooms, marble and glass backsplash in kitchen and ensuite shower, new sinks, faucets and toilets in 2017, all new lighting throughout, LED lighting in kitchen and laundry room, upgraded electrical plugs and light switches. Spacious kitchen and eat in dining room. Large laundry room currently used as a hair salon and could be suitable for anybody with a home business. Keyless entry on front door, keypad entry for double garage door and full alarm included with service from Vivint. 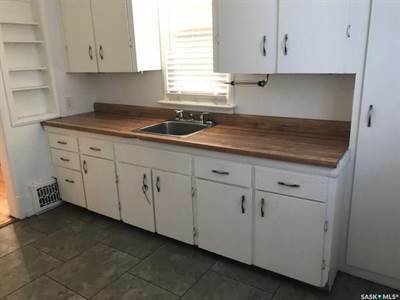 Fridge, stove(negotiable), dishwasher, and front load washer and dryer are included with house. The property must be seen to be truly appreciated. • 864 sqft , 1 bath , 4 bdrm bungalow – FOR SALE CAD189,900 . Just listed! 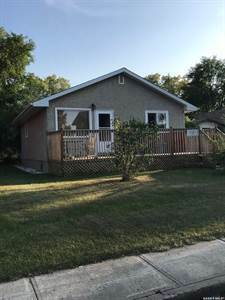 Nice little starter bungalow in one of Prince Albert’s nicest neighborhoods. Home features 3+1 bedrooms, 4 piece bath and newer windows, soffits and fascia. Chain link fenced yard and a 2 car detached garage. Priced to sell.